Bit of a no-brainer this one, especially if you’re the Engineering Chief on the Enterprise. 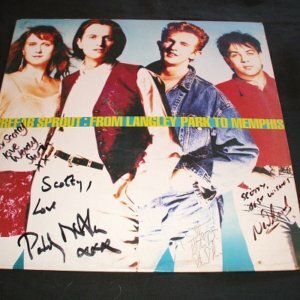 Fully signed Langley, nice clear signatures and would look lovely in a frame. Click on the graphic to access the listing.